Müv dispensary has a 1:1 CBD/THC inhaler. This is a great product for beginner Cannabis users who would like an alternative inhalation delivery system other than vaping. 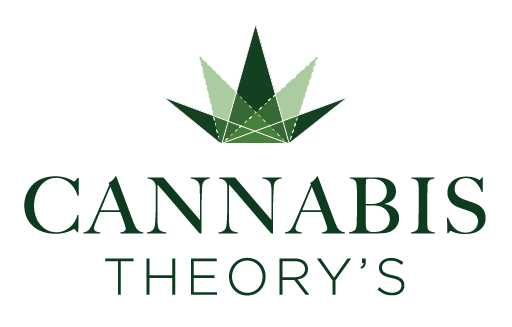 The 1:1 formulation is wonderful for people wanting the benefits from THC and CBD with less likelihood of psychoactive effects.